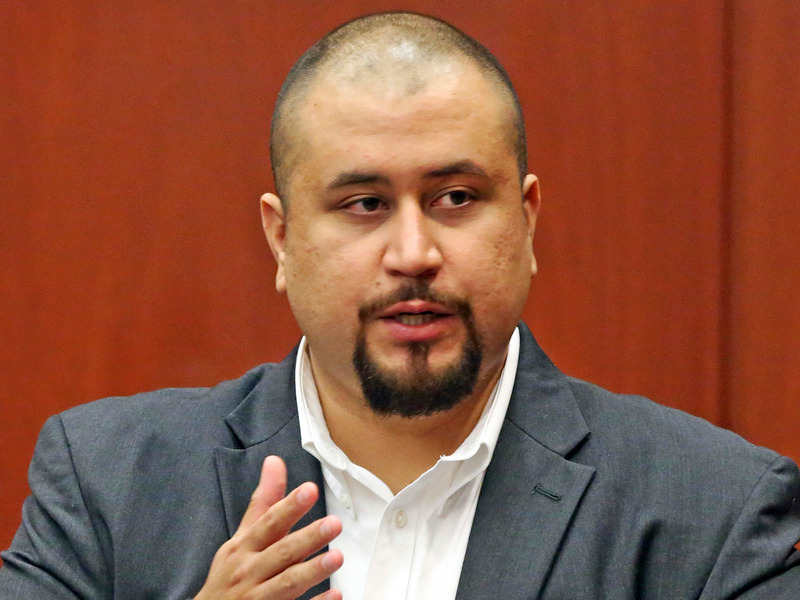 A spokesperson for Tinder said on Sunday that George Zimmerman’s profile had been deleted from the dating app. 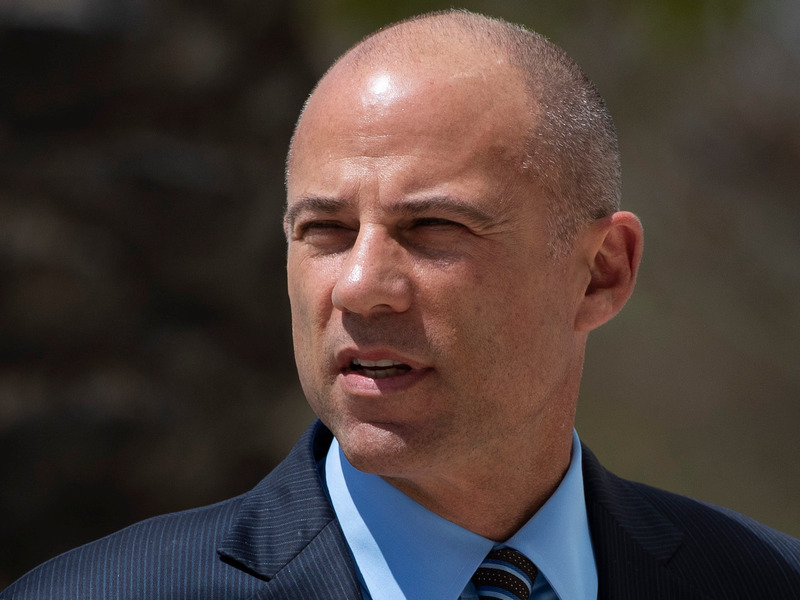 Attorney Michael Avenatti is accused of embezzling $1.5 million from NBA player Hassan Whiteside in 2017, according to an LA Times report. Snake River Farms specializes in American Wagyu beef. It's sold at Michelin-starred restaurants, select retailers, and online. Here's our review. Citizens of Jasper, Texas have grappled for more than 20 years with the memory of when three white men killed a black man by dragging him behind a pickup. 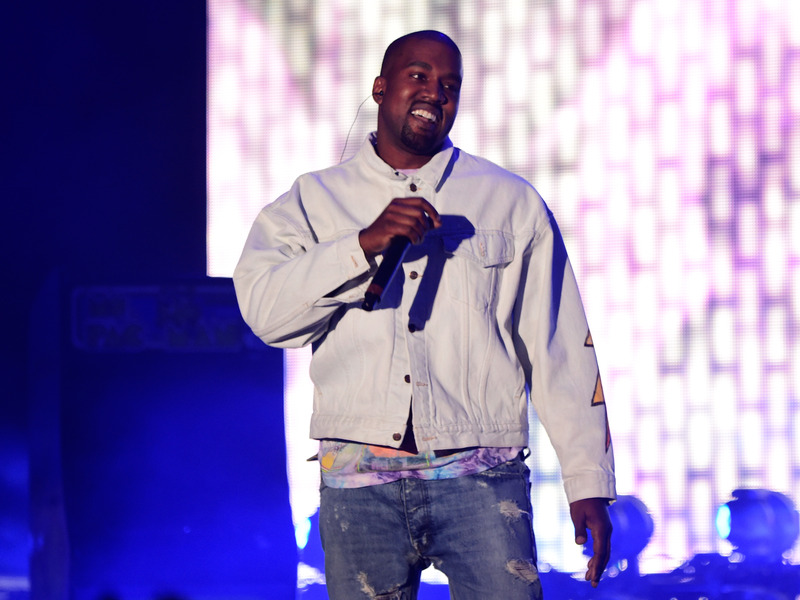 On Easter Sunday, Kanye West held his weekly "Sunday Service" at Coachella music festival. He sang his hit songs and sold Jesus-themed merch to guests.